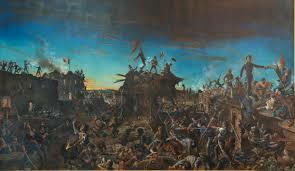 180 years ago today, March 6, 1836 the final assault on the Alamo began. 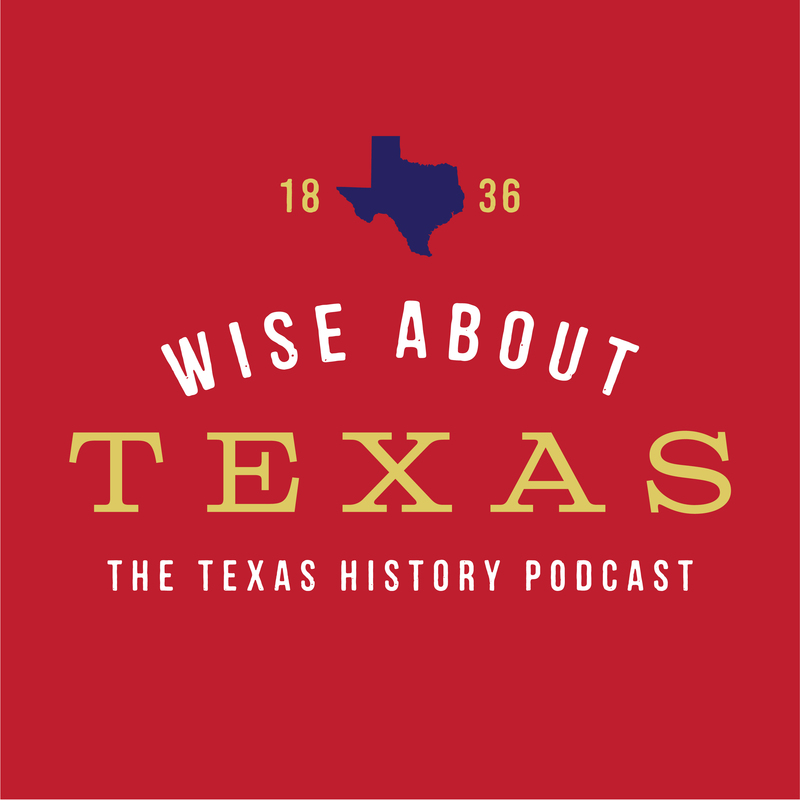 Wise About Texas pays tribute to the fallen in this bonus episode. 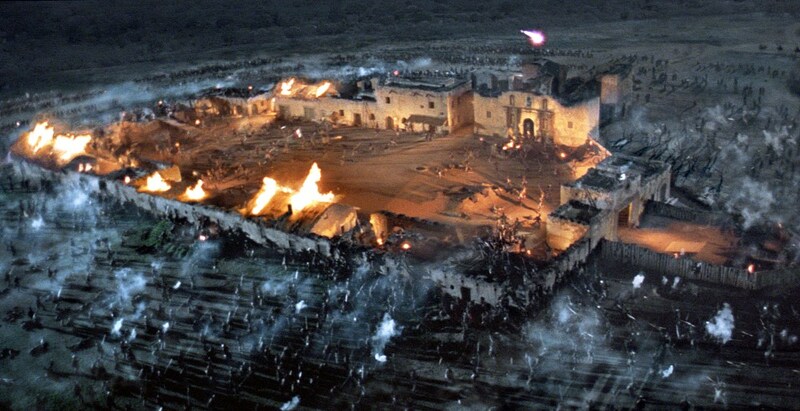 Here’s a link to a version of Deguello: https://www.youtube.com/watch?v=p5RjjRe4dd4 As far as the funeral pyres, they were near or around the old Joske’s building on the corner of Commerce and Alamo (we think). Won’t ever know for sure. Same for the remains.